CHI FAROUK HAIR SPRAY HELMET HEAD, ENVIRO 54, KERATIN & MORE......"SELECT TYPE"
5 product ratings - CHI FAROUK HAIR SPRAY HELMET HEAD, ENVIRO 54, KERATIN & MORE......"SELECT TYPE"
Trending at $14.95Trending price is based on prices over last 90 days. 12 oz. 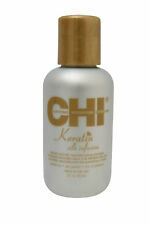 Chi Keratin Mist Leave-In Strengthening Treatment. 350ml. FREE SHIPPING. 1 product rating - 12 oz. 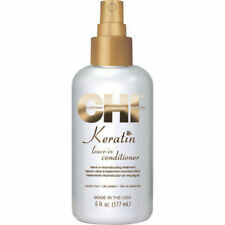 Chi Keratin Mist Leave-In Strengthening Treatment. 350ml. FREE SHIPPING. CHI Keratin Mist, 12 oz "FREE n' FAST"
Chi Keratin Shampoo & Conditioner 12oz DUO SET - SAME DAY SHIPPING! Trending at $16.74Trending price is based on prices over last 90 days.